There are so many dictionaries and books tackled English adjectives and their types. this dictionary differs from them because it deals with the derived ones that are found in English language with thier meaning in Arabic. this type of adjectives is a problematic one because there is no specific rule to follow in deriving them from originals. 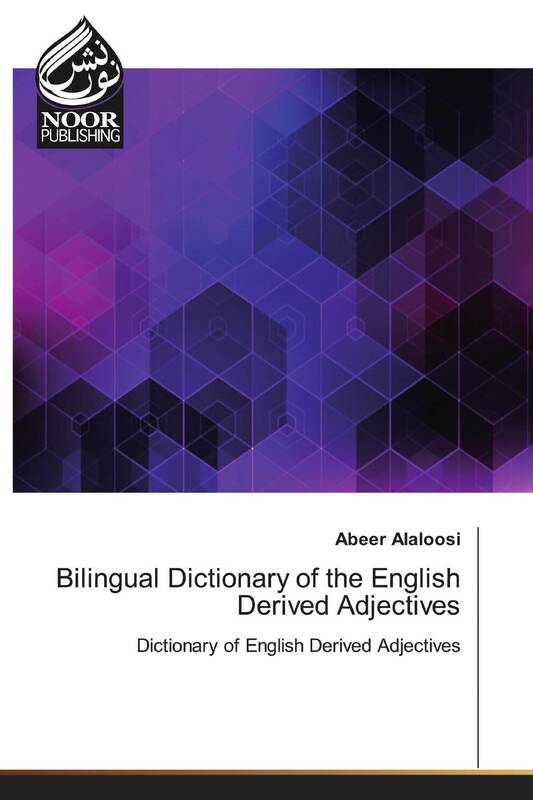 it contains more than 400 derived adjecives classified alphabetically from A to Z. this bilingual dictionary will be helfull for all who use English language as a forieng or a second language. All the EFL learners can get benefit from this dictionary specially who cares for contrastive studies.